Adults and older teens are rarely excited about the idea of wearing braces. Getting their misaligned or gapped smile corrected is something they look forward to, but the process of braces is never something anyone enjoys. 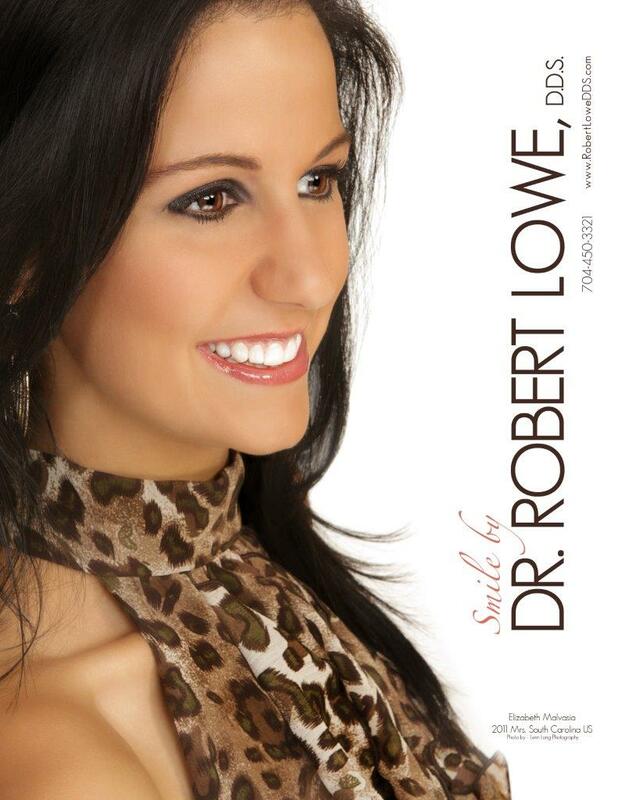 This is why patients of Robert Lowe DDS in Charlotte, NC will be happy to hear that we offer Invisalign. Often described as clear braces, they are actually designed like trays that fit, invisibly, over the teeth and slowly adjust and straighten the smile. 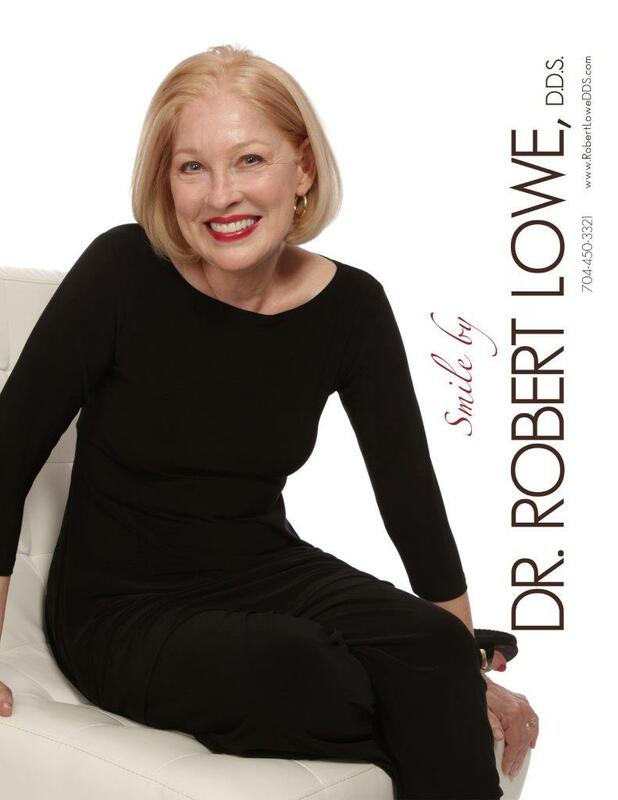 As your preferred dentist in Charlotte, Dr. Lowe works as a cosmetic dentist who can also provide patients with orthodontics like the Invisalign system. It is important to know that not all of our cosmetic dentistry patients can qualify for the Invisalign treatment. It is only those with moderate misalignment and gapping who will be able to use this gentler and more discreet approach. The process begins with a visit to our office, where Dr. Lowe assesses your teeth to see if you are someone who can use the aligner system. If so, we then make special molds of your teeth and then the Invisalign technicians create the tray that will bring your teeth from their starting point to their final, flawless alignment. Because the system uses computer-aided design, you get to see what your teeth will look like when done and this inspires many patients to move forward with their plans. The Invisalign trays are actually crafted in a series of trays that are each worn for two to four weeks before the next in line is used. This allows minor changes to be made without the discomfort of adjustments that are necessary for those using classic wire and metal braces. You will make periodic visits to our office to ensure that your teeth are moving according to plan, but there will be no pain or discomfort at your checkups. Patients can anticipate wearing the trays for six months to two years for the full effect, but the trays are easily removed at meal times and when you need to clean the teeth. This is one of the other things that make them so desirable – you eliminate the discomfort and hassles of wires and brackets, keep your teeth and gums in optimal condition, and no one even knows you are getting your teeth straightened! If you have additional questions about Invisalign, or about any of the other dental treatments mentioned here, give us a call at our Charlotte, NC office at 704-450-3321. You can also use our online contact form and one of our staff will get back to you promptly.